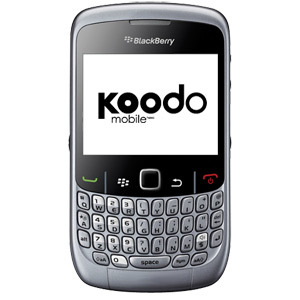 Place your order HERE to instantly get your Blackberry 9300 Koodo unlock code. It is also known as the “MEP” code. 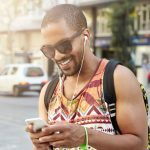 My partner and I absolutely love your blog and find almost all of your post’s to be exactly what I’m looking for. 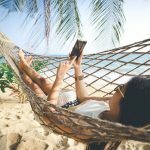 Do you offer guest writers to write content available for you? I wouldn’t mind publishing a post or elaborating on a number of the subjects you write related to here. Again, awesome site!